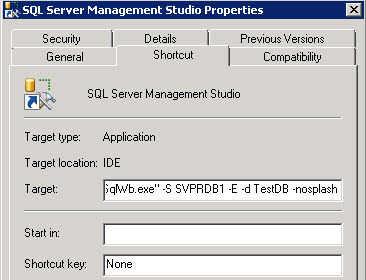 As earlier I said, this is the fastest way to connect to SQL Server which will allow to save some seconds. It couldn't have been simpler. That is all for now. Thanks for reading. Stay tuned.